When Guardians of the Galaxy first swooped into theaters, fans were left hooked on a rather good feeling. The stellar space adventure popularized cult superheroes from Marvel’s backlog, and it also gifted fans with a singularly impressive soundtrack. 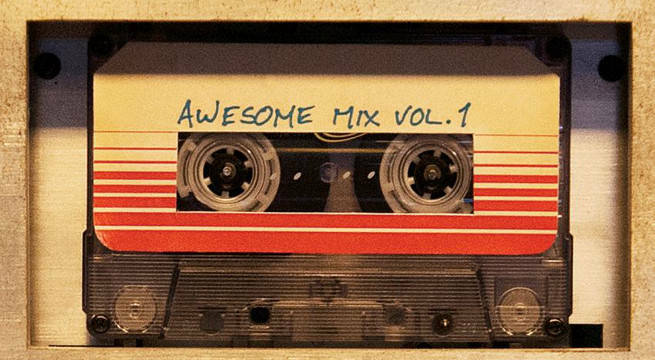 Guardians of the Galaxy produced a mixtape soundtrack which eventually went Platinum according to the R.I.A.A., and it seems like the sequel will also feature another banging track listing. UP NEXT: Will Nova Ever Join The MCU? In a recent interview, director James Gunn spoke with Super Interssante about Guardians of the Galaxy Vol. 2. 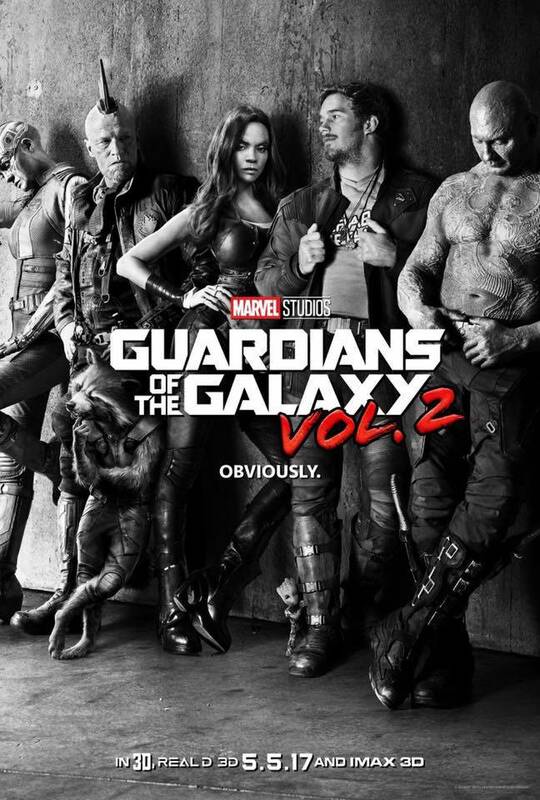 It was there that Gunn was asked about the upcoming film’s soundtrack, and the director said it would a much more diverse affair. So far, fans have been teased with just a snippet of the anticipated soundtrack. When Marvel Studios released the teaser and trailer for Guardians of the Galaxy Vol. 2, audiences were treated to sound bites of “Sweet” by Fox on the Run.